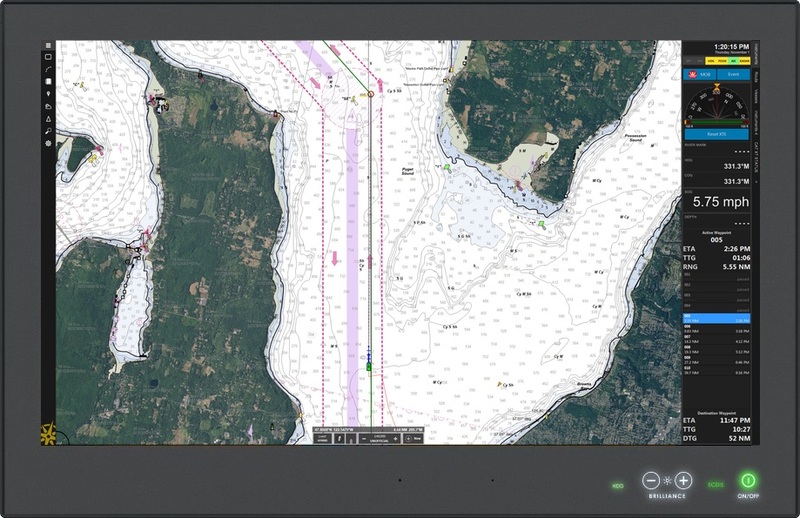 Rose Point ECS™ improves operational efficiency, situational awareness, and decision making with straightforward, uncluttered displays and controls that provide instant access to the information professional mariners and fleet operators need to navigate safely. 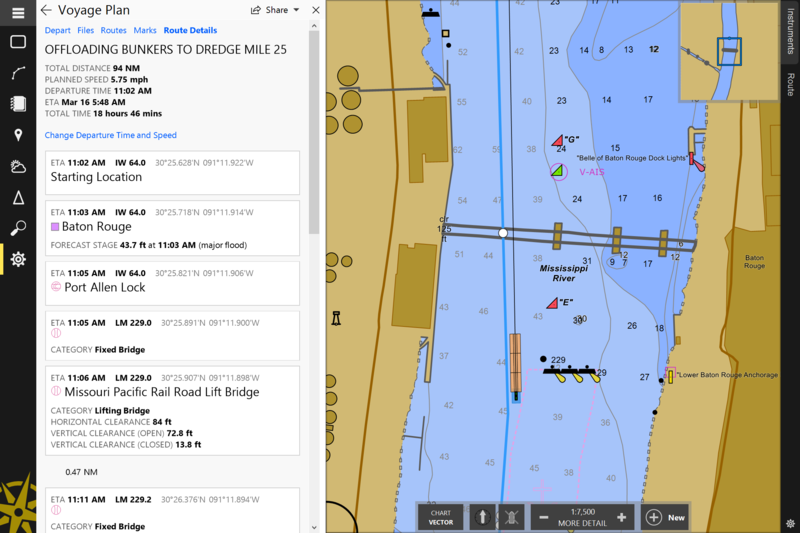 Rose Point ECS is the industry-leading navigation software and the number one selling navigation software for inland vessels in the United States. With Rose Point ECS you get the most comprehensive user experience and sophisticated navigation tools available all in one package. Rose Point ECS lets you plan an unlimited number of routes and waypoints, provides for boundary areas with speed limit alarms, and includes many other planning and drawing tools. 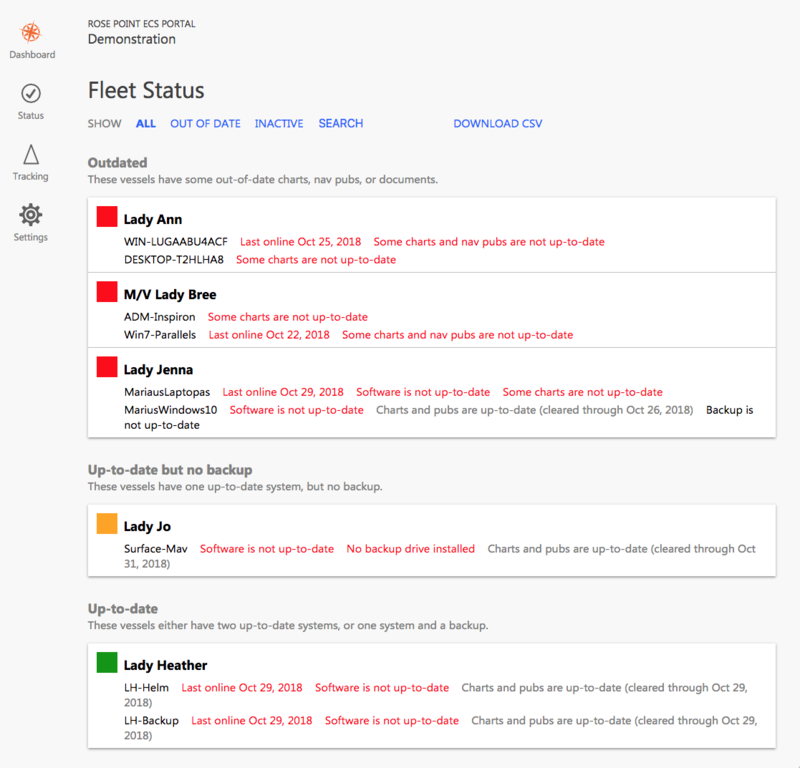 Only Rose Point ECS lets you organize those routes and marks into voyage plan documents which are easily archived, printed, shared, and transferred between PCs. When underway, Rose Point ECS provides you with the information you need with a quick glance at its clear, customizable displays and logical controls. Rose Point ECS streamlines every departure by consolidating the selection of a destination and route, making adjustments to your vessel and tow configuration, looking up destination codes, and updating your AIS transponder. The features of +Inland are ideal for vessels operating on the inland waterways. 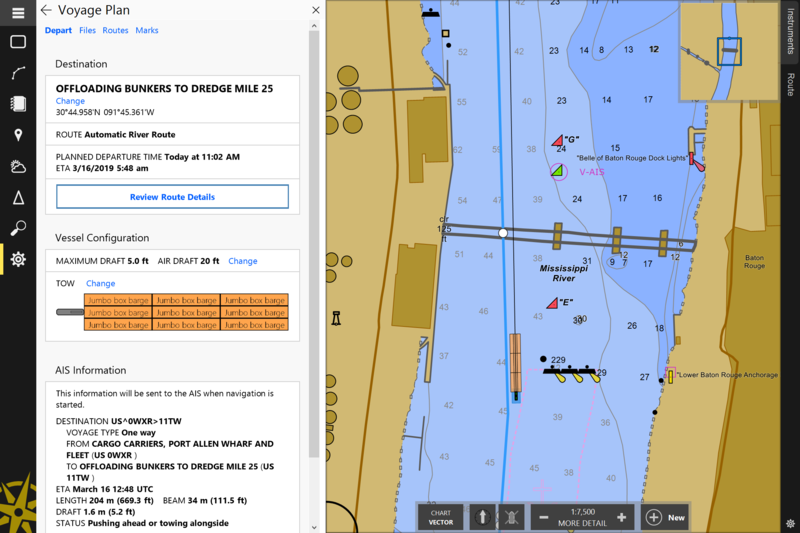 Rose Point ECS can automatically calculate routes on US inland waterways and will even find all the bridges, locks, and river stage stations along the way to assist in your Subchapter M Navigation Assessments. Rose Point ECS can use the official NOAA ENC® and NOAA RNC® charts directly; there is no need to purchase US charts in a proprietary format. 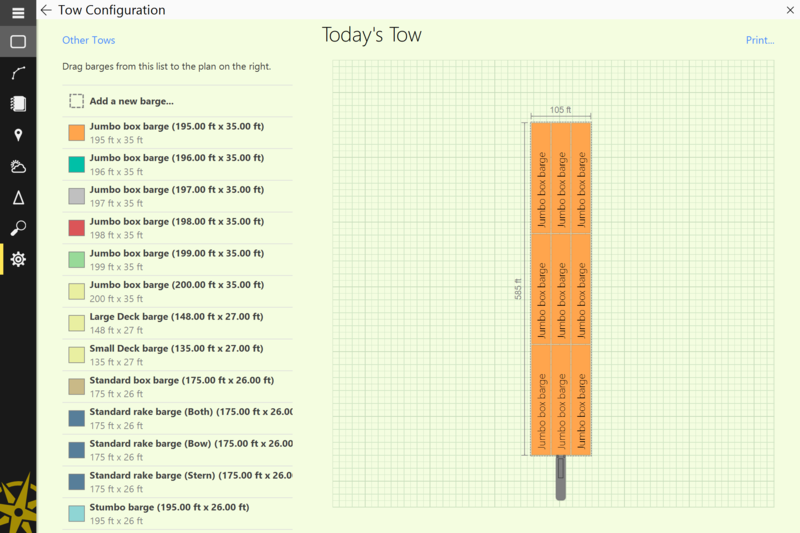 Rose Point ECS even makes it easy to download and install these free charts. Official worldwide charts are available for purchase from within Rose Point ECS. We now offer a proven simple solution to the confusion around paperless charting! With a primary and a backup Hatteland Series X G2 System running Rose Point ECS, you can meet the requirements of the Coast Guard NVIC 01-16 for paperless charting transits. giving you all the information you need to navigate with confidence. PC with Microsoft Windows 10 or Windows 7.